Making a welcome comeback is the T-Wrapped Chicken that launched during CNY 2014 – a delicious and savoury chicken whole leg, marinated in a special teriyaki sauce with herbs and spices, and baked to perfection. This re-formula chicken taste much more better and the sauces is excellent! 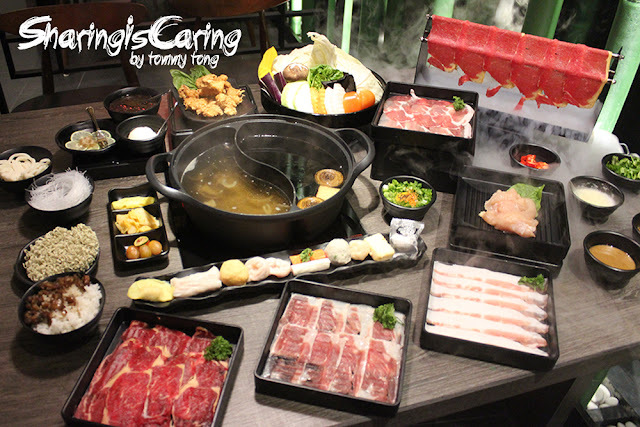 SharingisCaring will highly recommend this a must try. 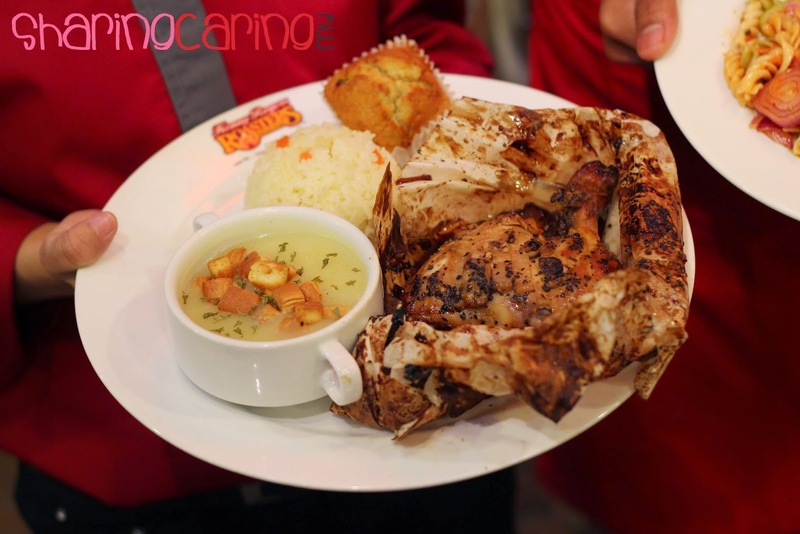 The T-Wrapped Chicken meal includes a serving of Aromatic Rice, a bowl of Mushroom Chicken Soup and topped-off with a Kenny’s Homemade Muffin, available in various flavours, priced at only RM 18.50* . That’s not all – there are more tasty treats to choose from! 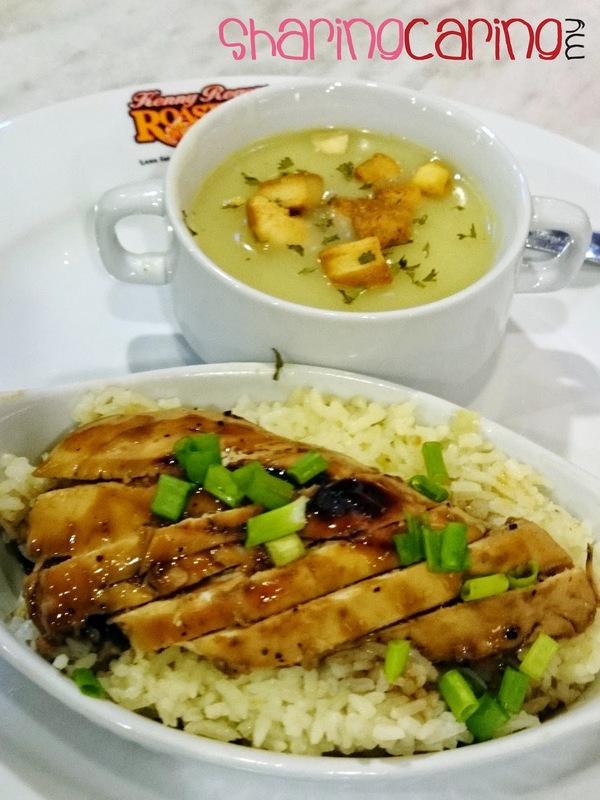 For rice lovers, the T-Chic Rice features sliced and grilled teriyaki chicken breast served with Aromatic Rice and Mushroom Chicken Soup. This will be KRR version of Chinese chicken rice and it taste not bad. However, the portion is slight small for a man dinner treat. 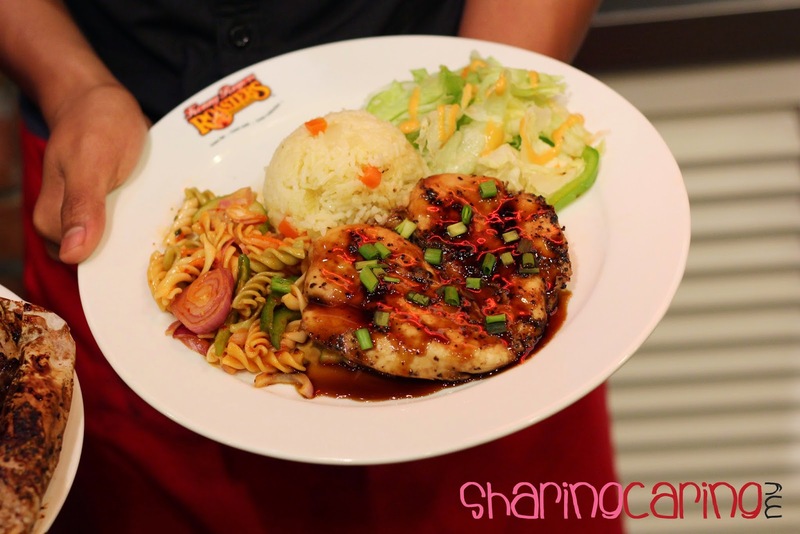 While the T-Chic Steak comes with a generous and succulent serving of grilled chicken breast along with a choice of three sides – specially catered to those on a protein diet. There is also a “Lite” option for this meal, with a choice of two sides instead. 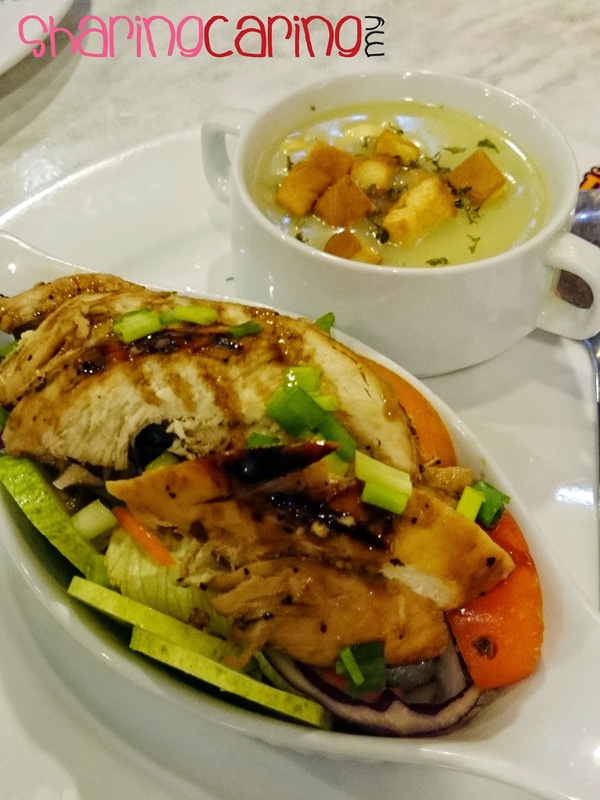 For the more health-conscious, the T-Chic Salad features sliced teriyaki steak on a bed of salad, served with Mushroom Chicken Soup. This salad will be those healthy concerns persons loved. 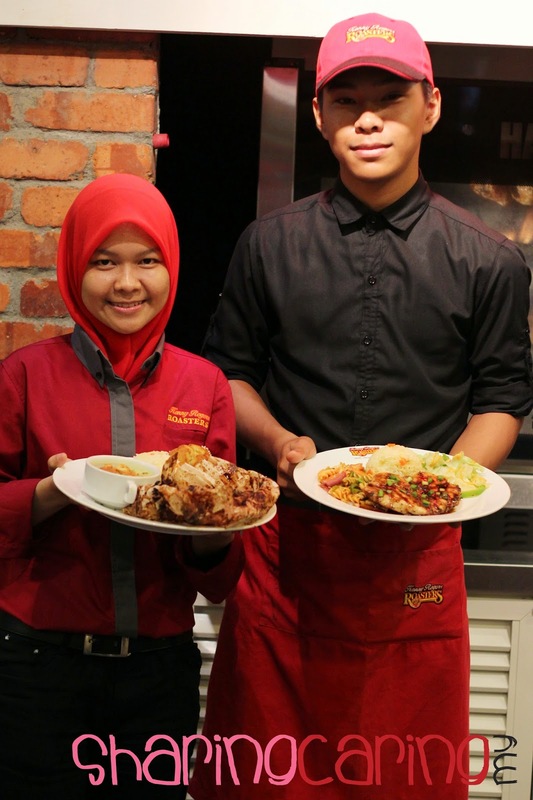 Priced from RM12.90* onwards, these hearty meals are sure to satisfy the cravings of chicken-lovers everywhere. 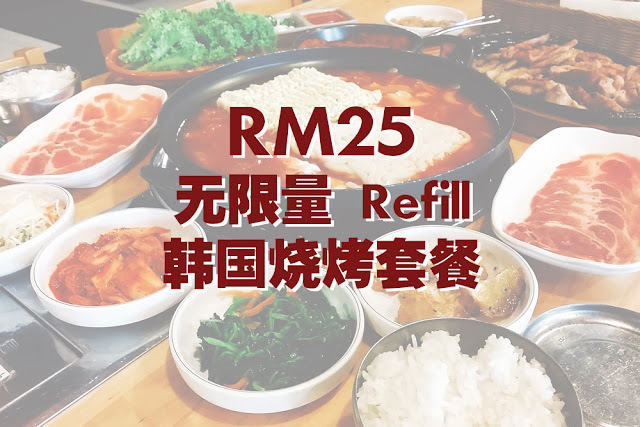 Featuring 6 a la carte pieces of T-Wrapped Chicken, Kenny’s Teriyaki Chicken, 2 bowls each of Aromatic Rice and Mashed Potato & Gravy, and 1 bowl each of Spicy Asian Salad and BBQ Baked Beans, Kenny’s Festive Muffins, the Take It Home Feast is priced at RM155.00* and recommended for six persons. For more information: 03 - 2119 9888 or www.krr.com.my or www.facebook.com/KRR.my.